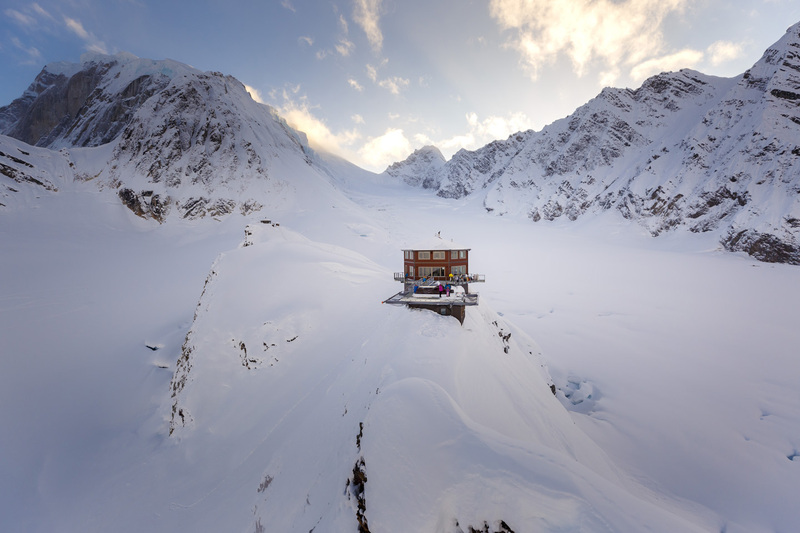 The Sheldon Chalet is a true five star Alaskan wilderness experience. 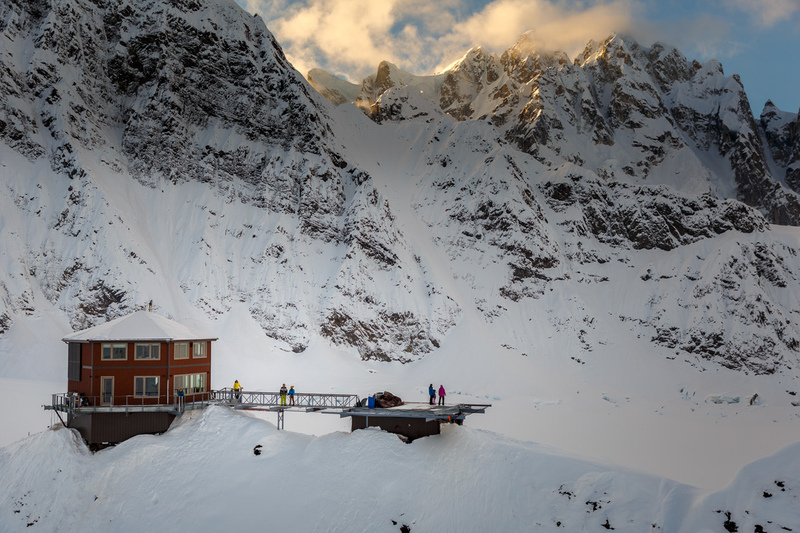 Perched on a nunatak 6,000 ft above the Don Sheldon Amphitheatre on Denali’s Ruth Glacier, the Sheldon Chalet is only accessible by helicopter from Anchorage or Talkeetna. 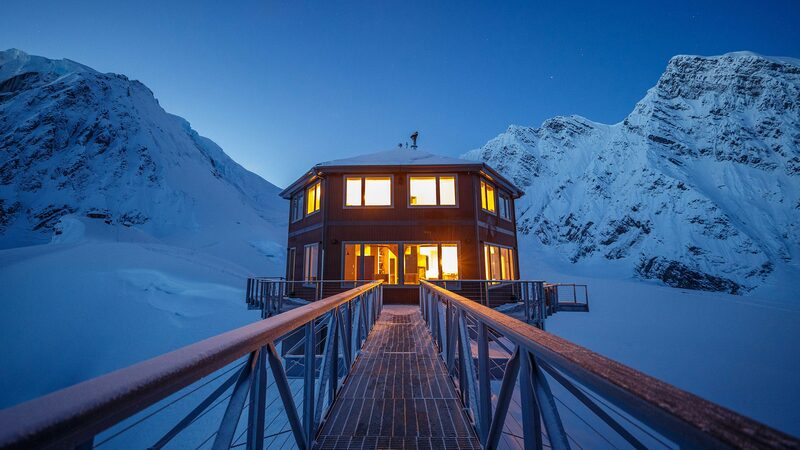 Overlooking some of the most dramatic vistas in the Alaska Range, this new luxury destination is located on five private acres inside Denali National Park and sleeps up to 10 guests across five stylishly designed bedrooms. 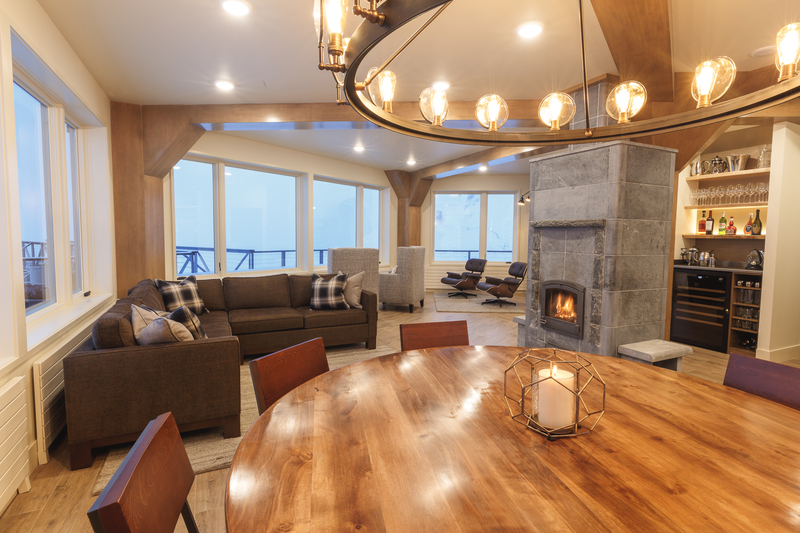 The eco-conscious chalet has an expert team on hand including two guides, a chef and a concierge who ensure guests can relax and experience Denali in a way that’s never been seen before. 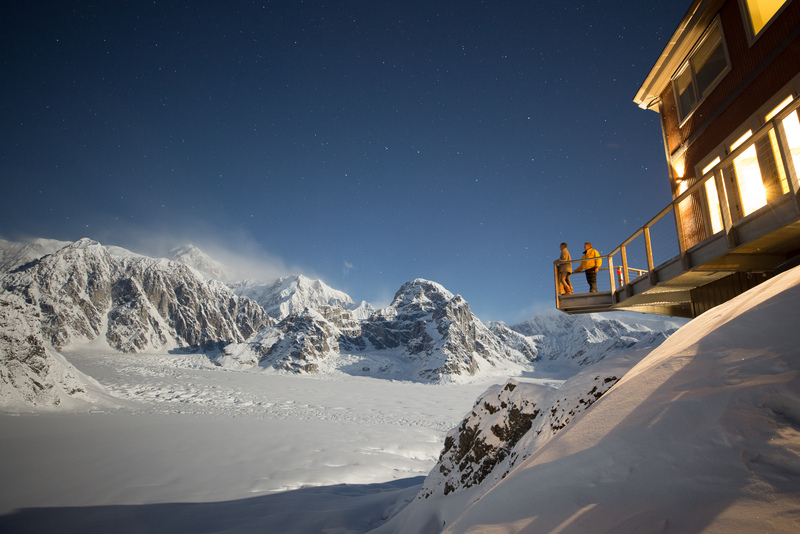 During Spring, an adventure season starts at the Sheldon Chalet that allows guests to have unique heli-experiences, the opportunity to explore the nearby hot springs, go on a heli-fishing adventure to a secret lake and enjoy incredible hikes along a ridgeline with views over Denali National Park. Adventure season has now started and runs until July 15th. 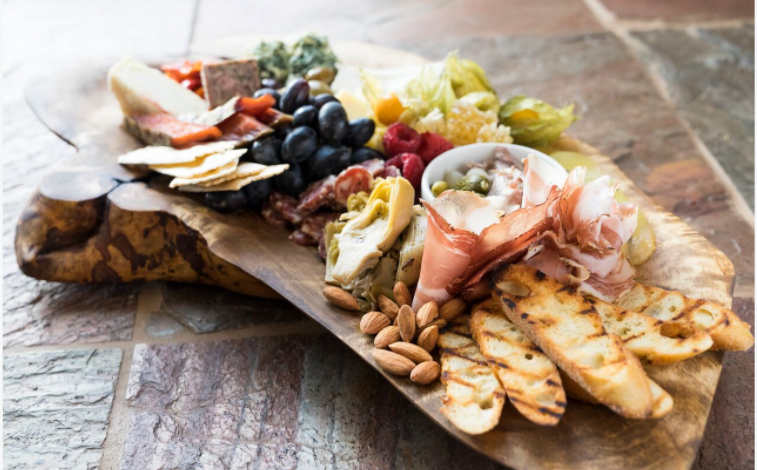 Upon return from the day’s activities, dinner is served and the evening hours are free for guests to “adventure in place” at the Sheldon Chalet. 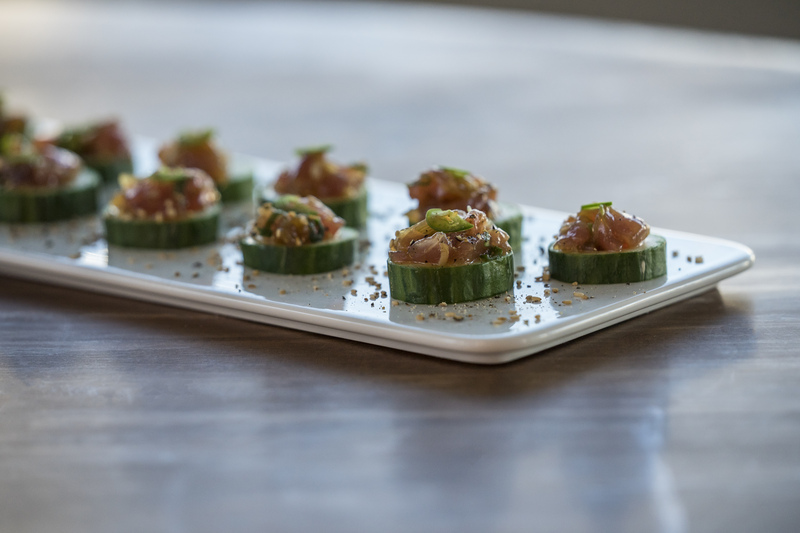 All gourmet dinners are prepared by Sheldon Chalet’s chef and showcase the finest Alaskan sourced ingredients. 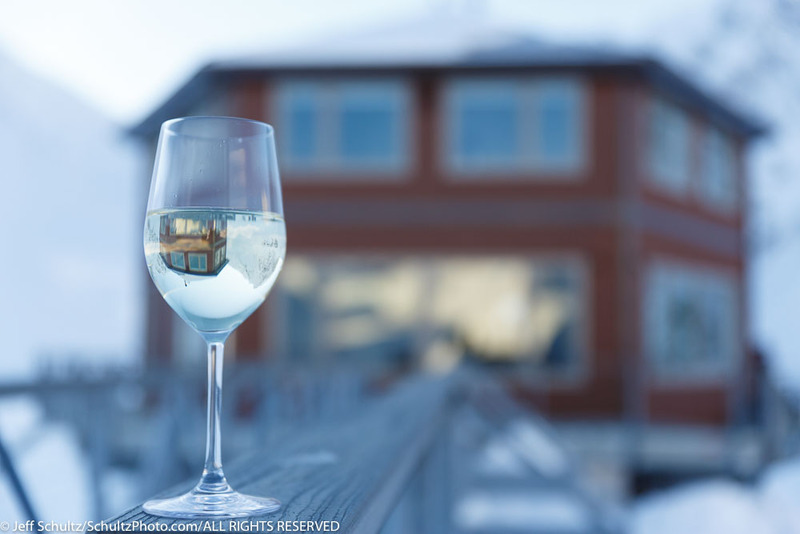 Choose from house beer or wine or select from a sommelier-designed wine, beer and fine spirits program at market price. Spend the evening reclining on the comfortable couches, enjoying a nightcap while stargazing on the observation decks, gathered around the fireplace for a history lesson or relaxing in the sauna to recharge from your day. 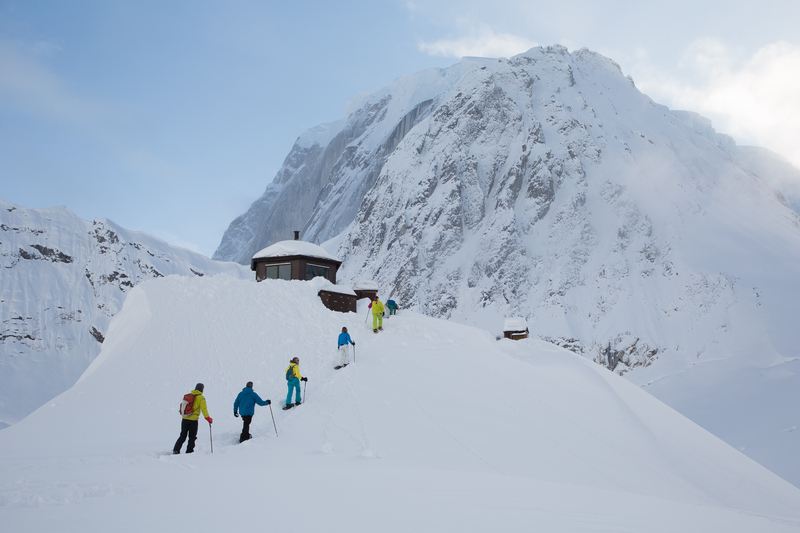 For more information about Sheldon Chalet, click here.